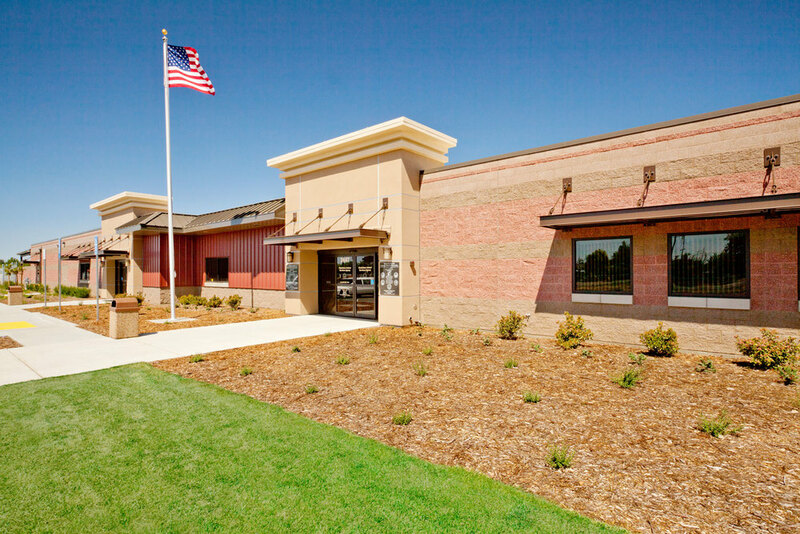 This new, 36,000 SF animal services facility is distinctive because it is jointly owned by Stanislaus County and multiple cities within the County through a Joint Powers Authority. 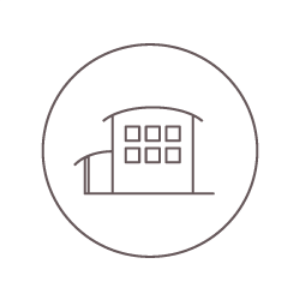 In addition, the new facility is unique because it not only has the capability to house and care for 400+ dogs and 300+ cats, but also has areas for exotic animals (birds, reptiles, etc.) 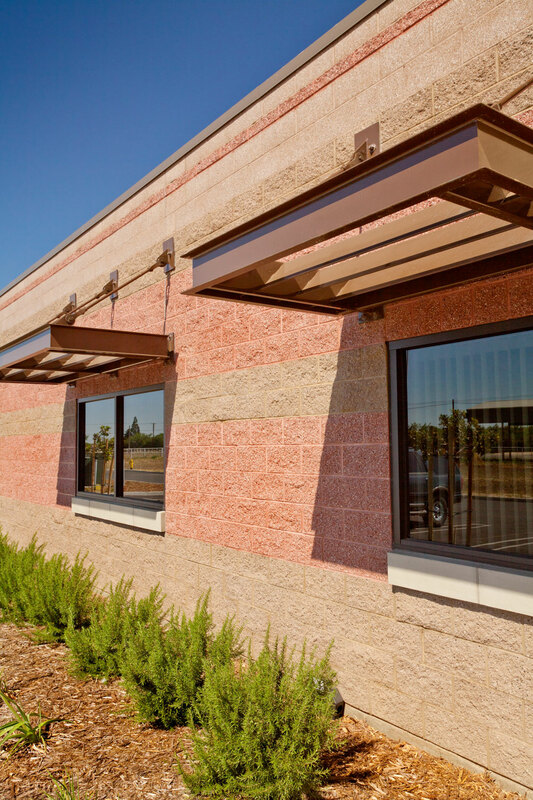 as well as large animals such as horses, goats, lama’s and other animals that are common in California’s Central Valley. 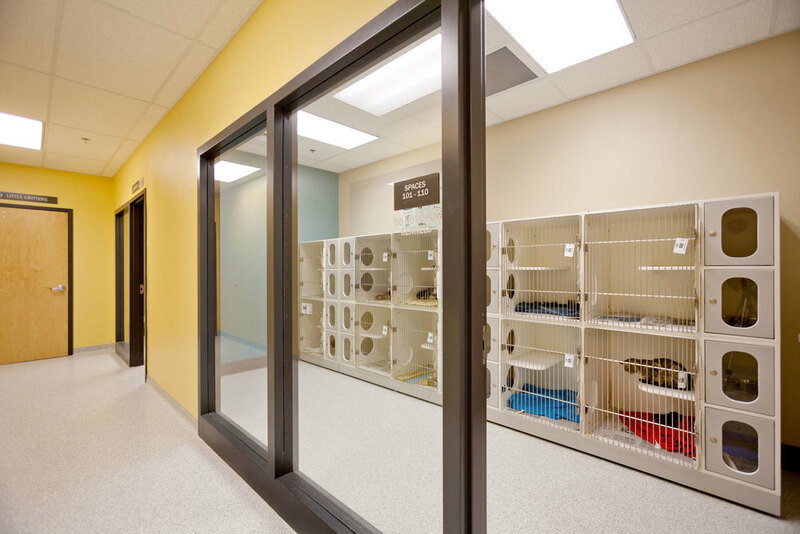 The facility also features a non-profit, county subsidized private spay/neuter clinic. 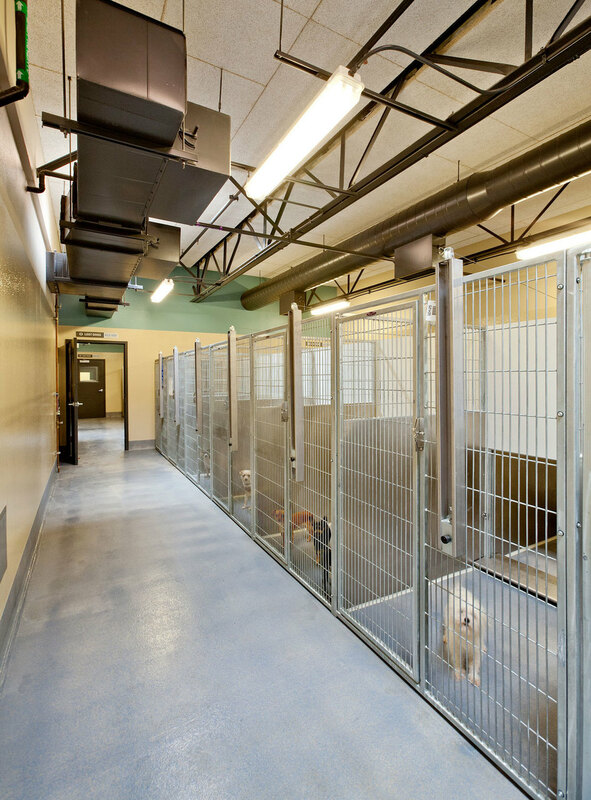 LDA solved many issues on this project including: noise control using sound transfer and ‘rolling barking’ effect and maximizing function, health and safety for animals and staff. LDA also saved the municipalities 30% of the original project budget by reworking the initial program.